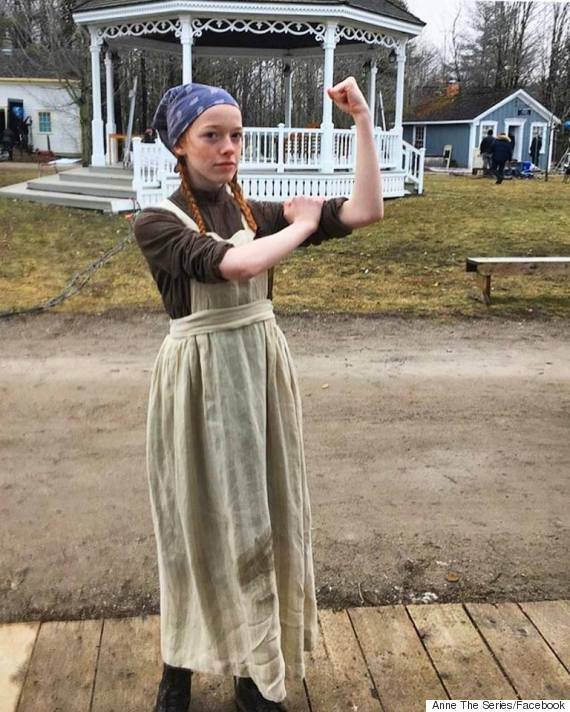 But the new series "Anne,'' debuting Sunday on CBC and later this spring on Netflix elsewhere in the world, unearths a dark chapter of her life that shaped her resilience. 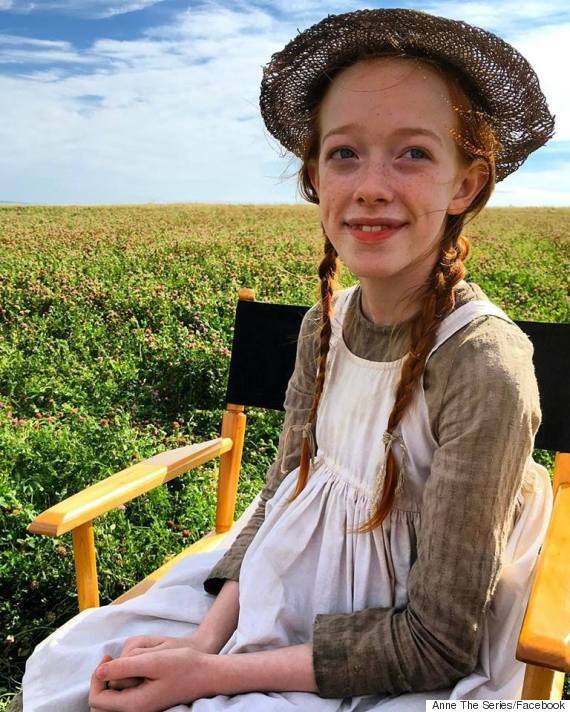 "I think this show is a little bit more honest, even if it is brutally so,'' said Amybeth McNulty, an Irish-Canadian who stars as 13-year-old Anne Shirley. "There's more honesty about the abuse that she goes through and the trauma that she went through. I think it also gives you a more in-depth sense to who she is and how she fights through all that. Emmy-winning producer-writer Moira Walley-Beckett of "Breaking Bad'' fame created the series based on Lucy Maud Montgomery's classic novel. Walley-Beckett said she hopes all generations will enjoy the show in a co-viewing way, noting it's not dialled down for kids. "She's super relevant for right now,'' said Walley-Beckett, the showrunner, executive producer and writer. 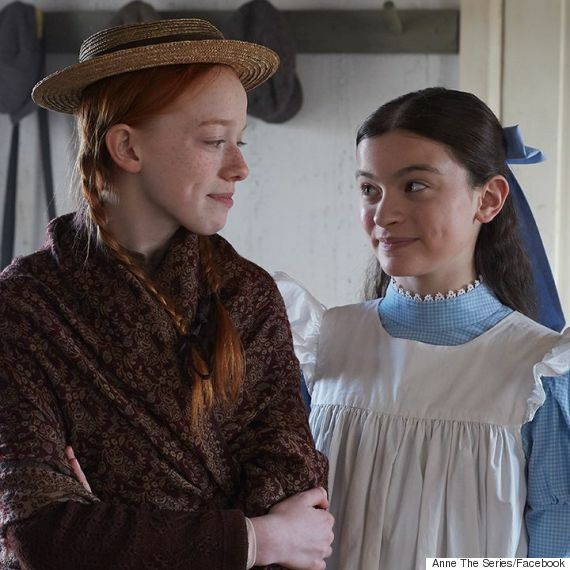 Of course, there have been previous onscreen versions of Anne's story, including a heralded 1985 miniseries starring Megan Follows and two recent YTV films. Ultimately, it's a story of a girl who is fiercely unique, independent, determined and doesn't see any barriers for herself, said executive producer Miranda de Pencier. They chose McNulty, whose mother was born in Calgary, because "she's luminous, she's transparent and she's smart and soulful and emotional,'' said Walley-Beckett. "This is a very odd brother and sister who live on the edge of nowhere, so there's a lot of (gossip) about them, so to speak,'' said Thomson. "There's the attitude of the local society onto these two people,'' added James, a four-time BAFTA nominee. "I was at the Women's March in Toronto recently and it was wonderful to see everyone together and really fighting for what everybody deserves,'' she said.